Grainger employees take advantage of catch-up contributions over age of 50. If you’re a Grainger employee over the age of 50, taking advantage of catch-up contributions to your retirement plan is a great way to get back on track if you’re behind on your savings. That’s because at a certain age, all retirement savers qualify for catch-up contributions. 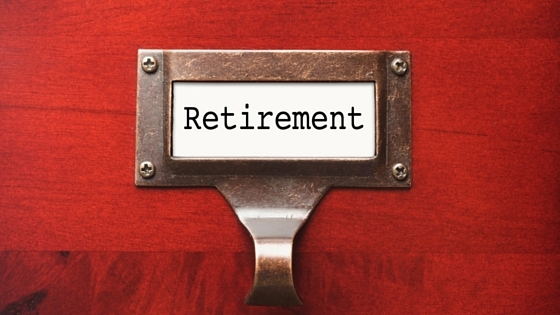 While employers are not required to do so, many offer their employees the option to strengthen their position in retirement, a benefit you’re wise to take advantage of now. As an employee of any organization, it’s important to utilize contribution amounts. You should strive to contribute as much as you can to your organization’s retirement plan to take advantage of matching contributions. In the case of Individual Retirement Accounts (IRAs), the money you earn now is on a tax-deferred basis, and won’t be deducted until IRA distributions are taken. Every dollar that an employer matches you is money in the bank, and can help your retirement account grow significantly over time. If you are over the age of 50 and are contributing to a traditional IRA, Roth IRA, Roth 401K, SIMPLE IRA 403B or 457 plan, the government will raise the contribution maximums for you as you get closer to retirement, as long as your plan allows it. Catch-up contributions are also available to investors who have saved regularly throughout their careers and want to bump up their savings. There is a limit to tax-favored account contributions each year. For 2015, the general contribution maximums for traditional IRAs and Roth IRAs is $5,500. If you’re 50 or older, that amount increases to $6,500. For those who have 401K, 403B or 457B plans, it’s possible to contribute up to $18,000 to a single plan for a total elective contribution limit of $24,000. A 457 plan is constructed differently, offering the possibility of even greater contributions three years before retirement (contact your plan administrator for details). The good news—if you’re behind on your retirement savings, catch-up contributions are a great way to get back on track or to improve your future financial outlook. For more helpful tips on saving for retirement, visit mooneylyons.com.